We all know the feeling: you've had a long day of work, your family's waiting for you with dinner, you're excited to go home... when suddenly you're stuck in a traffic jam and can't move an inch for 30 minutes. 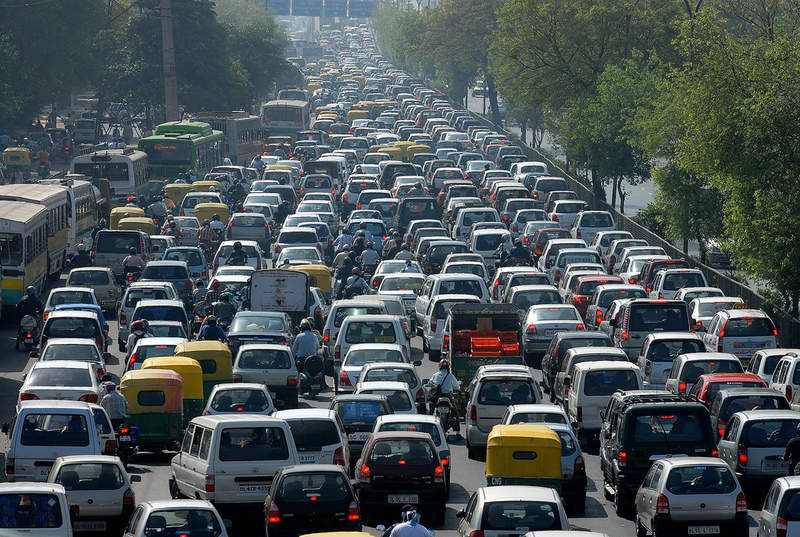 How do traffic jams start, and how can you avoid them? This article will help you answer these questions. How do traffic jams start? Bottlenecks (40% of all traffic): where the roadway narrows or heavy traffic demands lead to backups. How can you avoid traffic jams? Most traffic jams are recurring (happens every day). Know which highways tend to be congested during the times of getting to and from work (rush-hour). Utilize real-time traffic displays when they are available. Lighted billboards located alongside highways can alert drivers of potential delays and advise alternate routes. If more people carpool, fewer vehicles would be on the road and reduce overall congestion; furthermore, cars with 3+ people can use the carpool lane, which leads to shorter commute times and fewer hassles.